The Royal Conservatory of Music in Toronto announced today that $1 Million will be donated by the Rebanks Family and The W. Garfield Weston Foundation to support the Rebanks Family Fellowship and International Performance Residency Program over the next five years. First launched in 2013, the year-long program held at The Royal Conservatory’s Glenn Gould School is designed to help guide emerging artists with private study, concert opportunities, career coaching, and marketing support. The fellowship also funds an international residency. The program is unique in that it focuses on postgraduate support to help young artists on the cusp of careers as professional musicians. 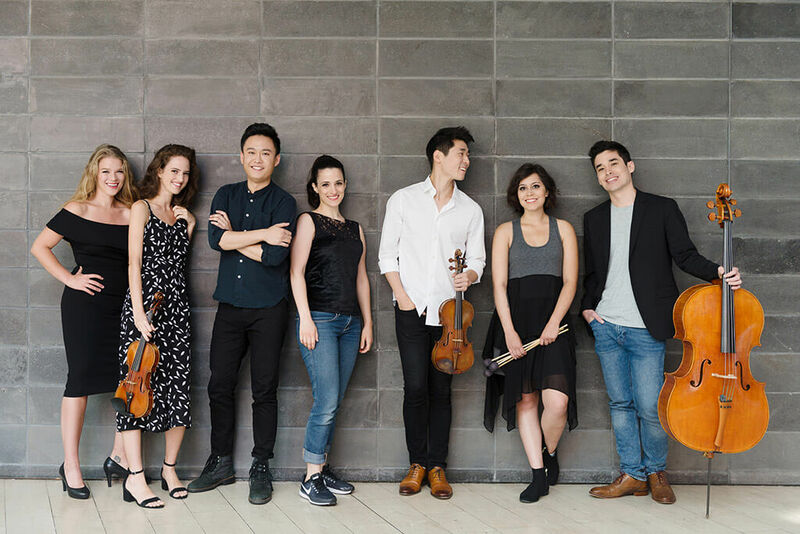 This year’s fellows include Canadians Kevin Ahfat (piano), Georgia Burashko (mezzo-soprano), Katya Poplyansky (violin); Americans Nicole Joshi (percussion) and Danny Koo (violin), and two from Israel and Australia, Nofar Yacobi (soprano) and Richard Narroway (cello). Readers can catch a special concert showcasing the 2018–19 Rebanks Fellows on December 5, 7:30 pm, at Mazzoleni Concert Hall. Tickets are free. See here, for more details. They will also perform as part of at the annual 21C Cinq à Sept concert on January 19. Kevin Ahfat, piano (Toronto, Ontario) — Kevin completed his undergraduate and graduate studies at The Juilliard School under Joseph Kalichstein and Stephen Hough. 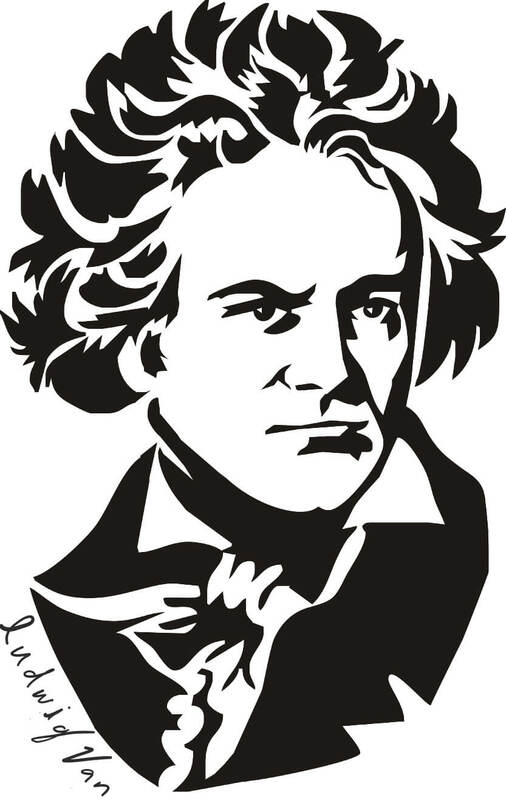 While at Juilliard, the amateur filmmaker helped develop new digital learning environments to reach musicians arcross the globe.He has appeared at Weill Recital Hall at Carnegie Hall, the Zhuhai Grand Theatre in China, the Dame Myra Hess Recital Series in Chicago, and throughout the United States under the auspices of the National Federation of Music Clubs, for which he received a Young Artist Award for the 2017-2019 seasons. Georgia Burashko, mezzo-soprano (Toronto, Ontario) — Georgia received a Master’s degree in Opera Performance from the University of Toronto under the tutelage of Laura Tucker. She received her BMus of vocal performance at McGill University’s Schulich School of Music, and previously studied with celebrated Canadian soprano Mary Morrison. Georgia has participated in workshops such as Tafelmusik Baroque Institute and Opera in the 21st Century at the Banff Centre for the Arts and Creativity. Katya Poplyansky, violin (Moncton, New Brunswick) — Katya pursued her Artist Diploma at The Glenn Gould School under the tutelage of Paul Kantor and Barry Shiffman. She completed her Masters of Performance at the Guildhall School of Music and Drama (London, UK), in 2016, and her Bachelor of Music at the Curtis Institute of Music (Philadelphia), in 2014. Katya has won prizes at the Isabel Bader Violin Competition and the Tunbridge Wells International Competition. Nicole Joshi, percussion (Stafford, Virginia) — Nicole is the first percussionist accepted into The Rebanks Family Fellowship Program. She received a Master’s Degree from McGill University, and also studied with Michael Burritt at the Eastman School of Music. She has worked on numerous world premieres of works and has collaborated closely with leading composers in the contemporary field, including Jo Kondo and Georg Friedrich Haas. Danny Koo, violin (Chicago, Illinois) — Danny holds Bachelor of Music and Master of Music degrees from the New England Conservatory in Boston. 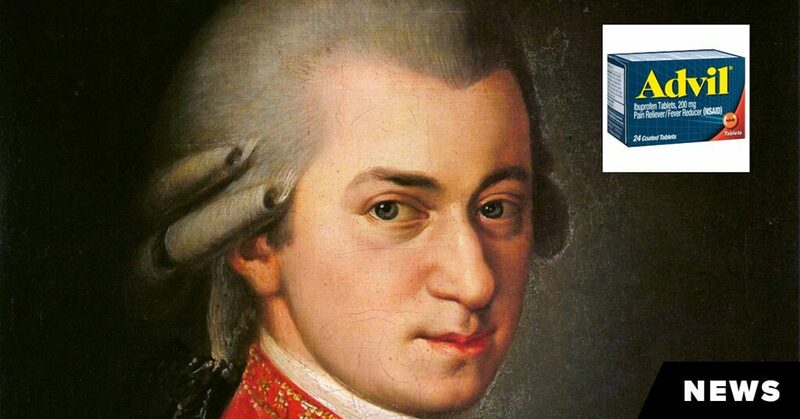 He regularly performs with leading ensembles and has participated in a number of high-profile music festivals. Danny is a well-known media personality, and has featured in Korea’s Sesame Street equivalent to educate children about the impact of music. He has also garnered worldwide attention as a speaker, most recently presenting at two TEDxBeaconstreet conferences. Richard Narroway, cello (Sydney, Australia) — Richard earned degrees from The Juilliard School and Northwestern University’s Bienen School of Music before pursuing a Doctorate with Richard Aaron at the University of Michigan. He has given performances in Australia, China, Germany, Canada, and the United States, in prestigious venues such as the Kennedy Center and the Sydney Opera House. Richard has already established a trio with Rebanks Fellows Kevin Ahfat and Danny Koo. Nofar Yacobi, soprano (Tel Aviv, Israel) — Nofar graduated from the Buchman-Mehta School of Music at Tel Aviv University and is an alumna of the Calgary Opera Emerging Artist Program. Her recent debut with the Jerusalem Symphony Orchestra under the baton of Frédéric Chaslin was broadcast live by the Israeli Public Broadcasting Corporation. She recently recorded the Hebrew version of the Beauty and the Beast live action movie for Disney Pictures. Nofar will be performing the role of Queen of the Night in the upcoming Glenn Gould School production of The Magic Flute. Michael Vincent is the Editor-in-chief Ludwig Van and CEO of Museland Media. He publishes regularly and writes occasionally. He has worked as a senior editor for over fifteen years and is a former freelance classical music critic for the Toronto Star. Michael holds a Doctorate in Music from the University of Toronto. 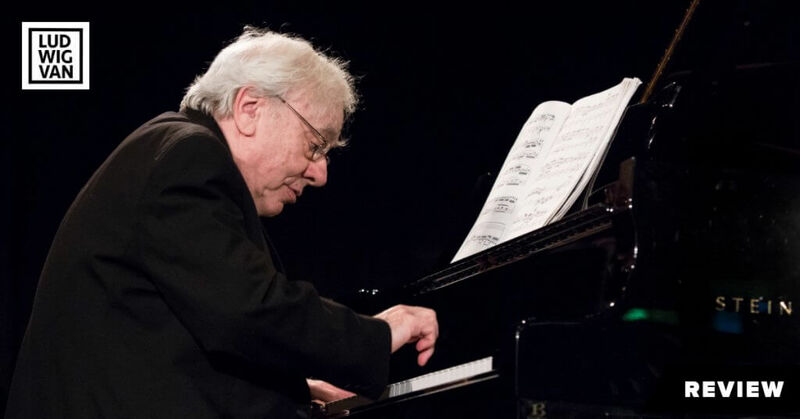 The ingredients, Sunday afternoon, were there: Koerner Hall, a big crowd, a program of late Beethoven and an American pianist of high repute, Richard Goode, who had the wherewithal to realize the glories of this special repertory. Most of the time. 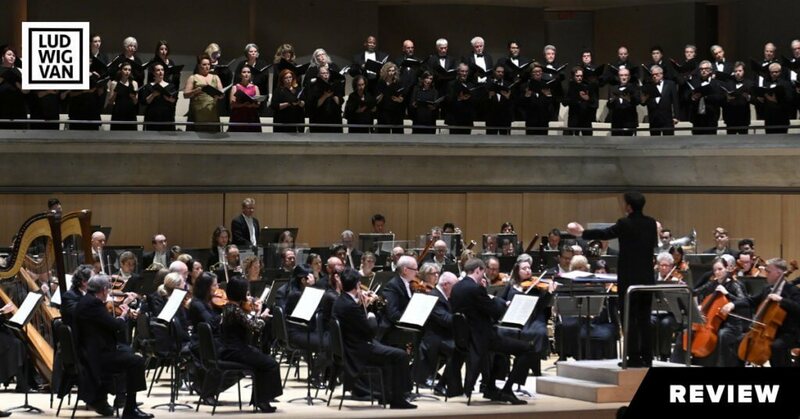 In the wake of yet another conductor abruptly dropping out due to illness from a major TSO event, Matthew Halls steps in to score a triumph with Mahler's Resurrection Symphony. A new study suggests music, when combined with ibuprofen, offer a potent combination in the treatment of pain.